Author, illustrator and jazz-accompanying performance artist, Ed Vere is one of the most exciting contemporary children’s authors. His Max books are a particular favourite with Waterstones’ booksellers and customers alike. I absolutely love the fact that children's books are veering away from the stereo-typical stories that I read as a child that encouraged me to behave and act in a certain way. 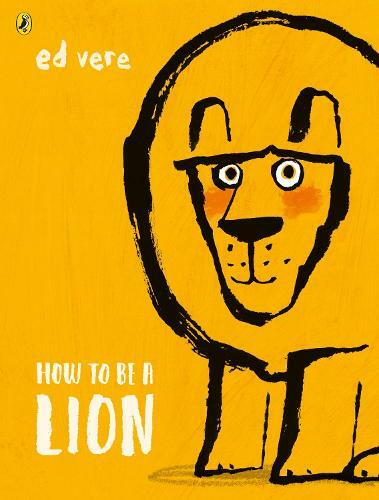 With a crunch and a chomp, this story of a poetry-loving lion will have you hooked as we learn that you don’t have to be what people expect you to be; it’s okay to just be yourself.